Octane One entering the drop bar game. GRIDD is a great base to build a versatile gravel grinder. Lightweight frameset with carbon fiber fork form more comfort during long trips. Ready for both 1x and front derailleur drivetrains. 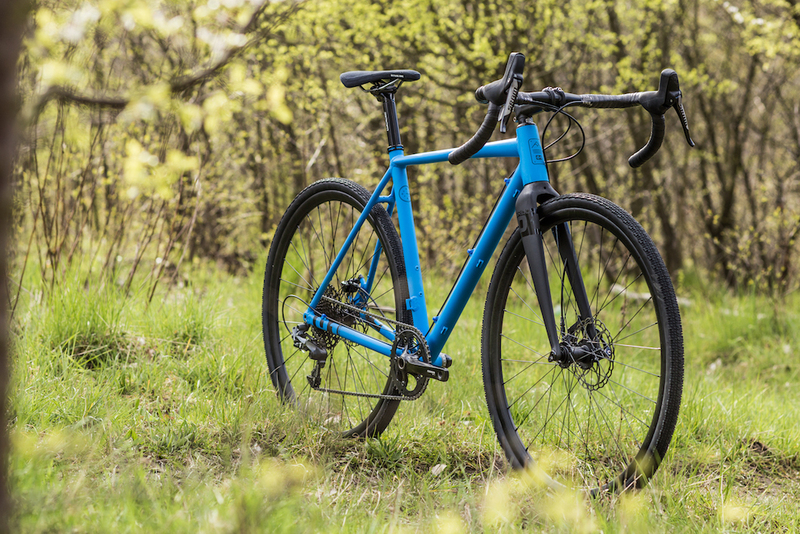 The frameset is future proof and up to date with all the newest standards: disc brakes, thru axles, fender mounts and a lot of tire clearance. The GRIDD’s geometry is pretty tight and aggressive, but at the same time comfortable enough to take you through a long bike escapades. Maximum tire size recommended: 700C x 40C.